LJB Ltd’s Display Boards will help you sell hardware. 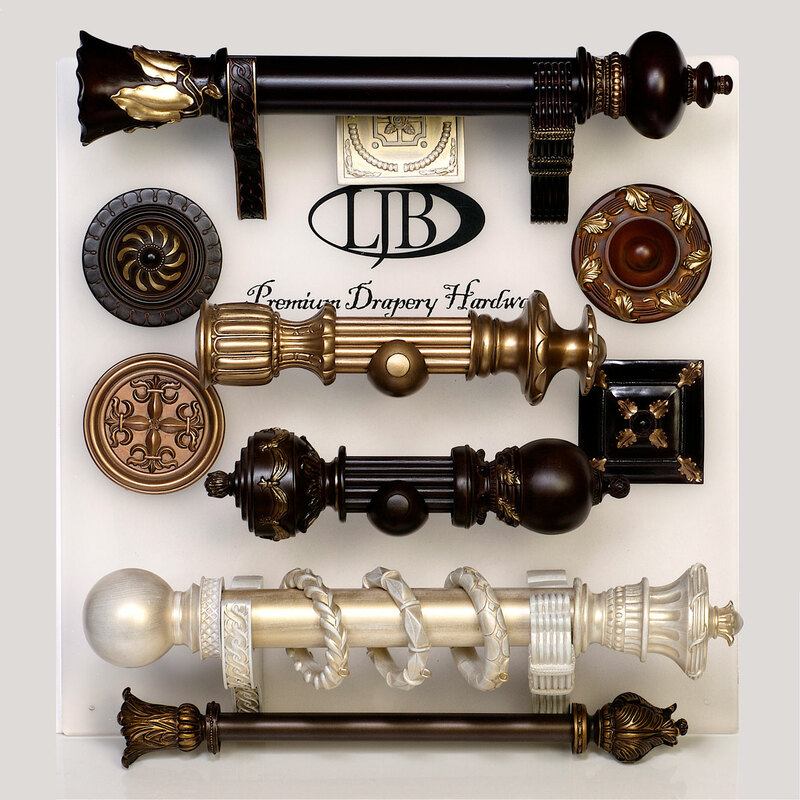 Because once you and your customers see our beautiful finishes which are custom hand painted by skilled artisans, you’ll be amazed at the quality. Order yours today.